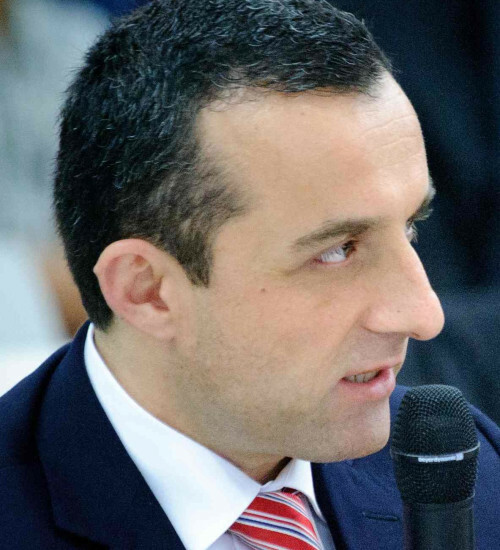 Amrullah Saleh was born in the Panjshir Province of Afghanistan in 1971. After the September 11, 2001 attacks against the United States, Amrullah Saleh participated in leading intelligence operations of the United Front on the ground during the War in Afghanistan, toppling the Taliban regime. He last served as head of the Afghan intelligence service. In late 2010, Saleh created one of the strongest Afghan pro-democracy and anti-Taliban movements, the Basej-e Milli or Afghanistan Green Trend. 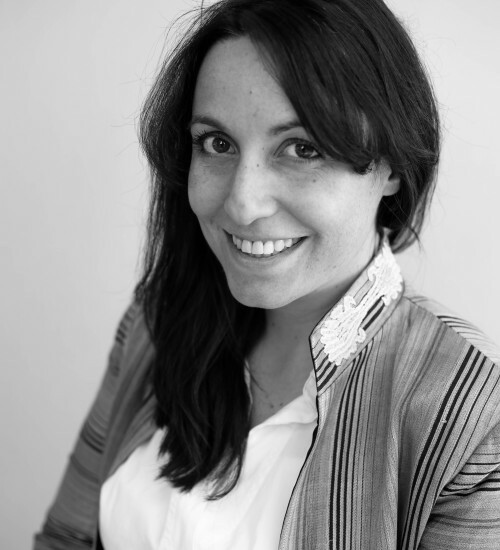 "Breaking The Myths Of Stabilization"
Anne is the Founder and Managing Director of ATR Consulting, a research and capacity development firm based in Afghanistan. She has been living in Afghanistan for the past 11 years, and has experience coordinating and implementing development projects over the last five years in Takhar, Kunduz, and in Loya Paktya. It is in this region that, in 2005, she experimented, along with a team of political experts, with one of the first stabilization initiatives in Afghanistan. "Now is the Time for Utilitarianism"
Richard Ghiasy, a Dutch national with Afghan roots, has worked on economic development in the European periphery; and had a stint at the UNDP in Beijing on multilateral collaboration projects facilitating transboundary trade and investment in Northeast Asia. 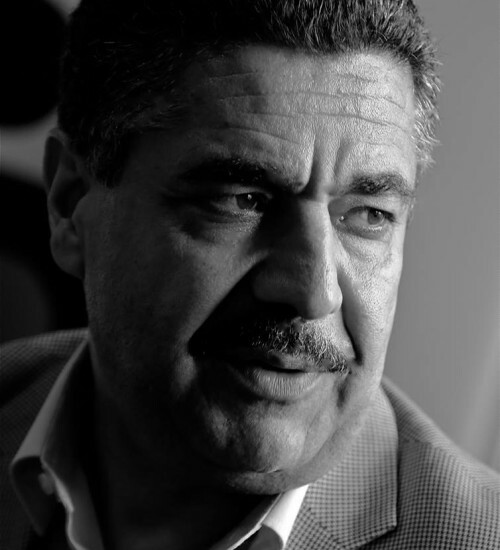 He is also a former analyst at the Embassy of the Islamic Republic of Afghanistan to the PRC. Richard has guest-lectured on the reemergence of China and subsequent global implications at academia in The Netherlands. He holds a MBA from Wuhan University of Technology and a MPA in development studies from China’s Tsinghua University. 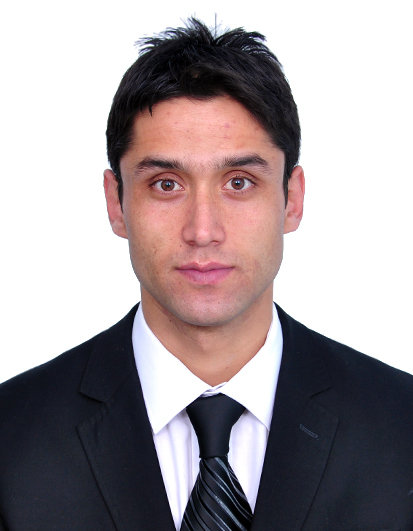 Nesar is an Afghan Taekwondo practitioner. He won the silver medal in the lightweight category at the 2007 Wold Taekwondo Championships. It was the second international medal for Afghanistan in any sport. Nesar won a gold medal in 2009 Asian Martial Arts Games for Taekwondo and a silver medal in 2010. He represented Afghanistan at the 2012 London Olympics, where he also acted as the flag bearer at the opening ceremony. On 10 August, while suffering from a leg injury, he advanced from the preliminaries to the quarterfinals where he was finally defeated. His determination to fight despite his injury brought great pride to Afghanistan. Murtaza holds a bachelor’s degree in economics from Lawrence University of Wisconsin and is an alumnus of the Fulbright Program. 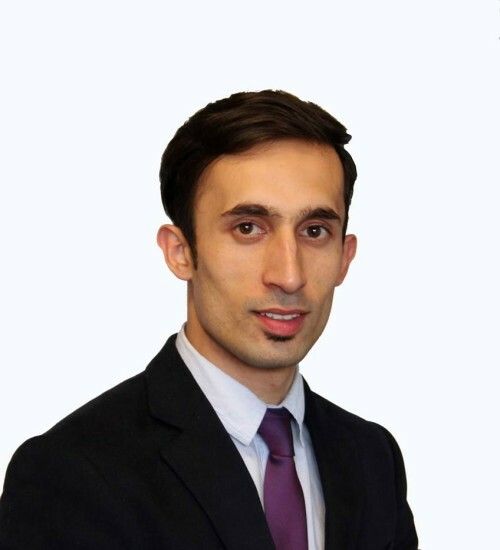 After his return to Afghanistan, Murtaza joined an investment climate facility, in a project management role leading a number of reform projects. 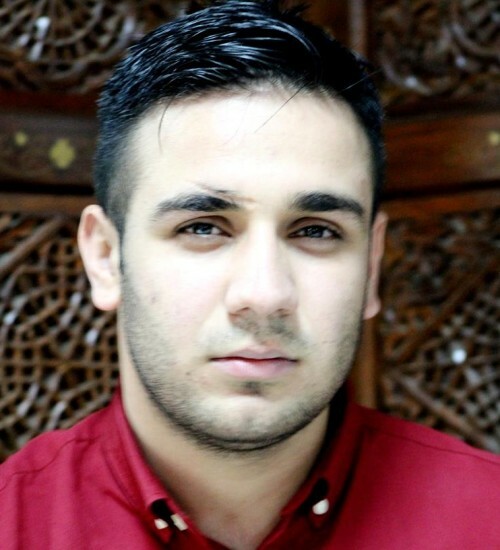 Nasrat is a social innovation activist. 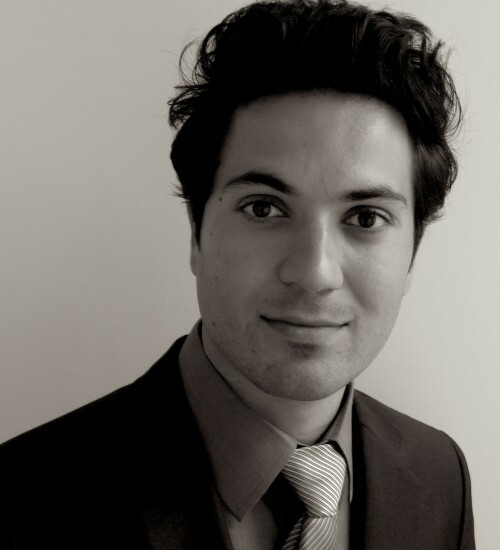 He is currently working with one of the leading development donors in Afghanistan. For the last six years Nasrat has worked with private, public, and International development efforts. His passion is training youth in specialized ICT fields.